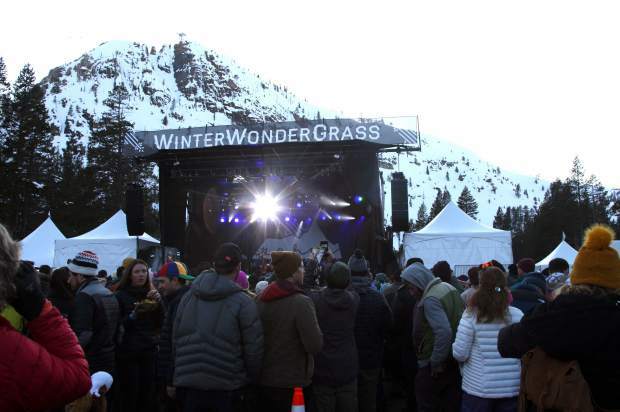 WinterWonderGrass, the three-day bluegrass fetival at Squaw Valley, sold-out both Firday and Saturday hosting with visitors from across the country. Squaw Valley hosted its fifth annual WinterWonderGrass Festival with three days of live bluegrass music welcoming visitors from across the country. 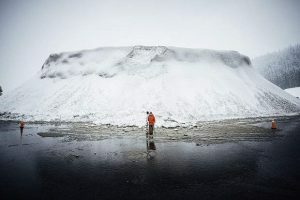 The festival which takes place in Squaw, Colorado and now Vermont is sponsored by the North Lake Tahoe Resort Association each year as a way to attract tourists in the shoulder season. The festival sold out on Friday and Saturday and was at 98 percent occupancy on Sunday according to Amber Burke, the marketing and events manager for the resort association. The data is collected each year by resort association representatives to understand why people attend the event and where they came from. Bowling said of all the people she talked to at the festival this year, 80 percent were from out of town. “That’s what we’re looking to do is push those destination visitors,” said Bowling. “That’s what these events do. 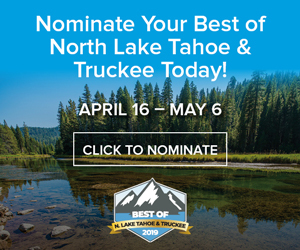 It gives people a reason to be here and experience all that North Lake Tahoe can offer,” she said. By encouraging out-of-town visitors to attend a multi-day event, Burke said local lodging will profit from overnight stays. 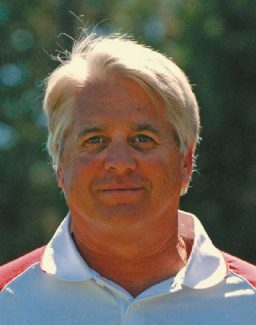 Along with WinterWonderGrass, the resort association sponsors other events that pull in visitors during the shoulder seasons like the Autumn Food and Wine festival and sporting events like the Spartan World Championship which Burke said would not be in the region without their support. “Some of our funds go into ensuring that events like that are in this region during these time frames,” she said.